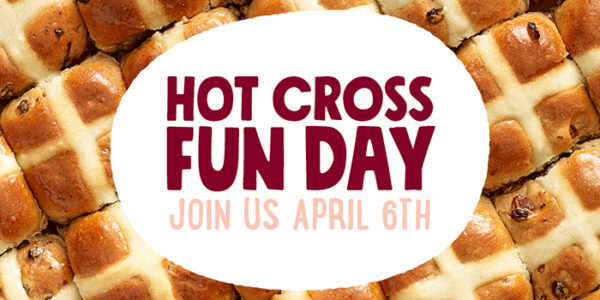 Hot Cross Fun Day is April 6th! 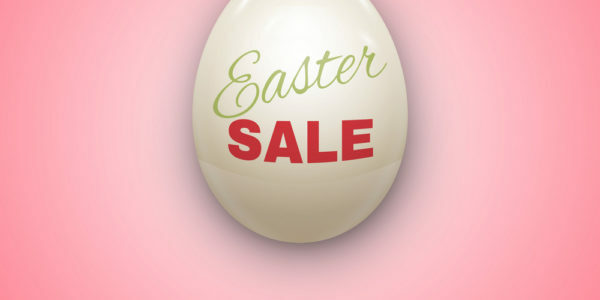 The Easter Bunny comes early at our bakeries! 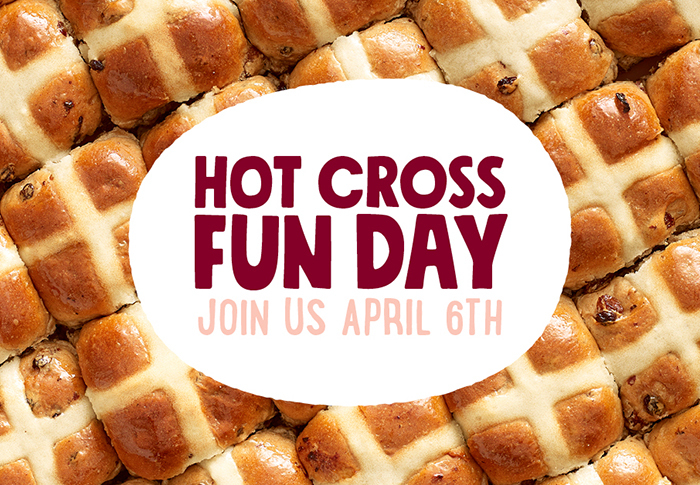 Join us on April 6th for Hot Cross Fun Day! 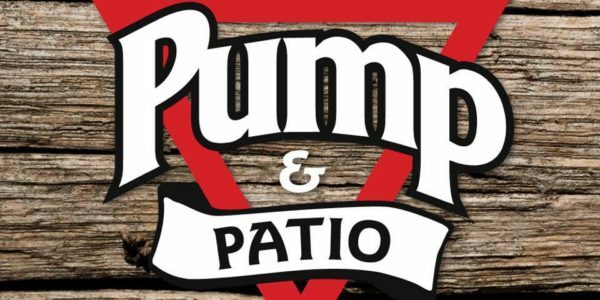 Bakeries will be celebrating the season with family-friendly activities, fun games and samples galore! You won’t need to hunt for fun on Hot Cross Fun Day.